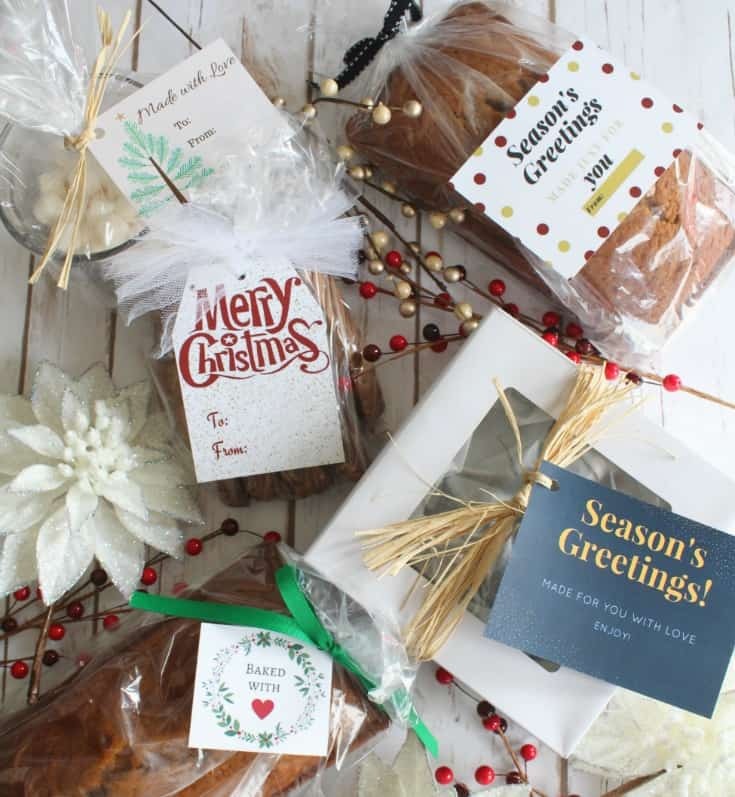 Food gifts for Christmas are the perfect choice for coworkers, non-immediate family, service people, friends or just acquaintances. They aren’t expensive to give, but the fact that you are taking time out of your busy day to create them, really shows you care. 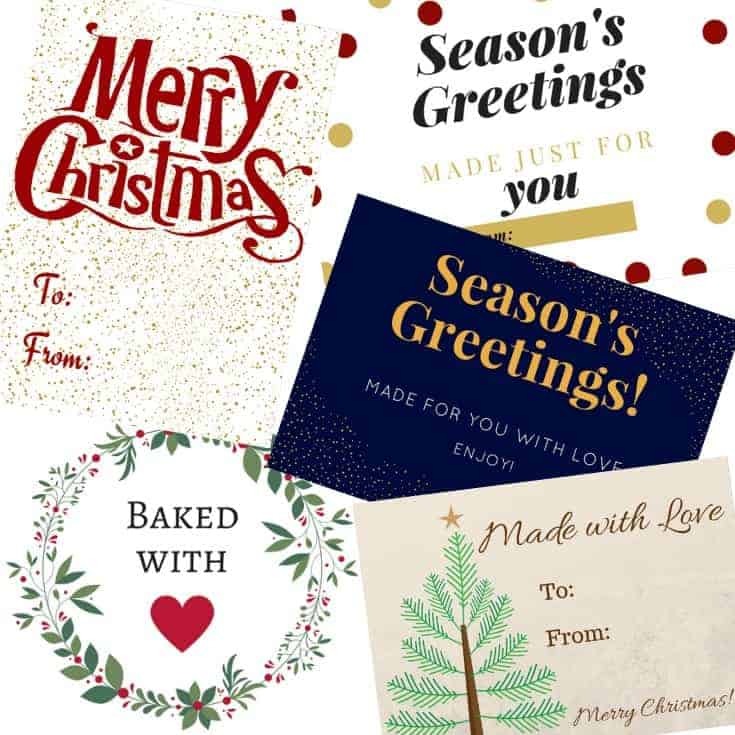 Personally, I LOVE getting food gifts 😉 I also think the packaging really makes a difference as well, so I decided to create these free printable Christmas food gift tags and share them with you. I LOVE giving food gifts for Christmas. I just find it so enjoyable to bake and when the holidays roll around, I love baking even more. Of course, I’m just one person and I can’t possibly eat everything that I feel like baking. 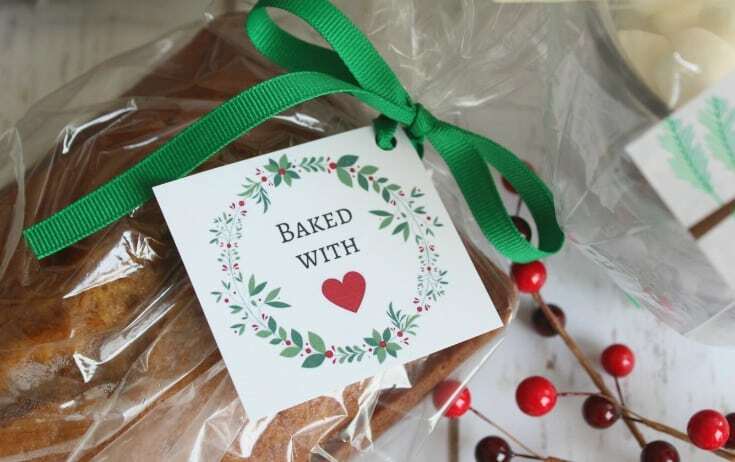 Here’s why food gifts are awesome…I get to enjoy baking plus I get the good warm and fuzzy feelings of giving. 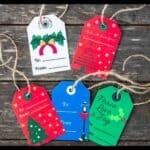 There are five free printable food gift tags here for you to use. Yep, they’re totally free. Just download the link, and print them out with a color printer on card stock. 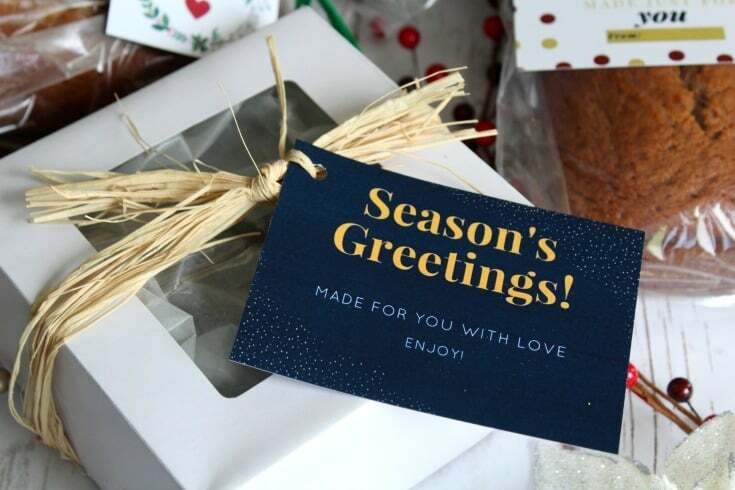 You’ll then need to cut them out and attach them to the gift with tape or by punching a hole in a corner and using ribbon to attach it to your gift. The point is, do something you enjoy and then let others enjoy the fruits of your labor, right? 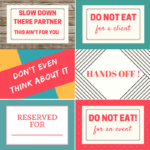 So, click the link below to download your free printable food gift tags and have fun! GET MY 5 FAVORITE BUTTERCREAM RECIPES! Never miss a post! 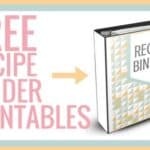 Get on the free newsletter list by entering your email, and grab this handy printable: 5 Favorite Buttercream Recipes! Plus you’ll get free cake tips & recipes in your inbox once per week AND access to the subscriber-only resource library. Success! Now check your email to confirm your subscription. The password to the subscriber only library is ILOVECAKE -- copy and paste that into https://iscreamforbuttercream.com/i-scream-for-buttercream-library/ Your email confirmation also contains this information. You'll also be able to download the 5 Favorite Buttercream recipes from that email.